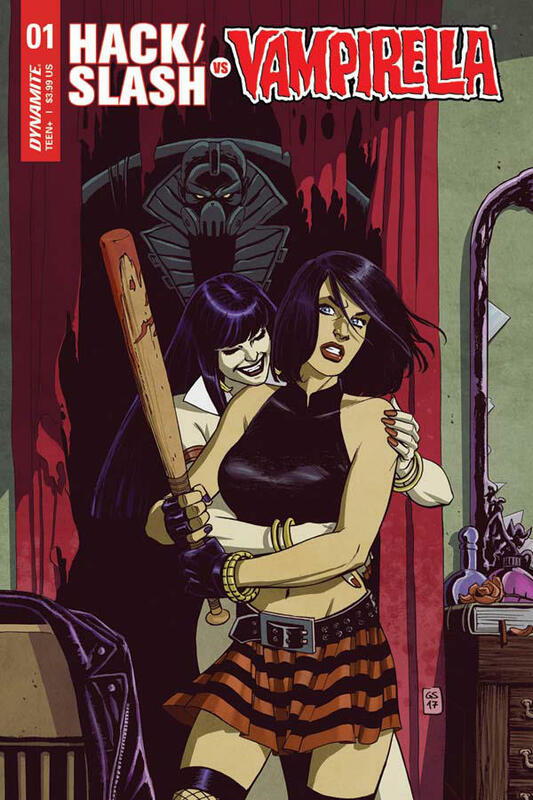 More Hack Slash news last week we told you about Cassie Return to comics this week her next big crossover with the biggest baddest Vamp babe of them all Vampirella. Vampy recently did a crossover with Aliens and is currently doing one with Metal God’s KISS. This entry was posted on July 27, 2017 at 7:26 pm and is filed under Comic Books, news, vampires with tags Comic Book, Horror, Horror Babes, vampire. You can follow any responses to this entry through the RSS 2.0 feed. You can leave a response, or trackback from your own site.